A pack of cooling, hyaluronic-acid-infused eye contour hydra-gel patches to awaken fatigued skin with a burst of hydration. These revitalizing eye patches help hydrate, moisturize, and diminish the look of fine lines, crow’s feet, and under-eye darkness with pure water vapor continuously drawn from the clouds. Multiple sizes of hyaluronic acid attract and retain up to 1,000 times their weight in water from atmosphere around them to lock in hydration. Ceramide NP, collagen, and marshmallow root extract help smooth and soften the look of fine lines. Caffeine helps de-puff the look of the eye area. Arnica helps diminish the appearance of dark circles. This product is fragrance-free. 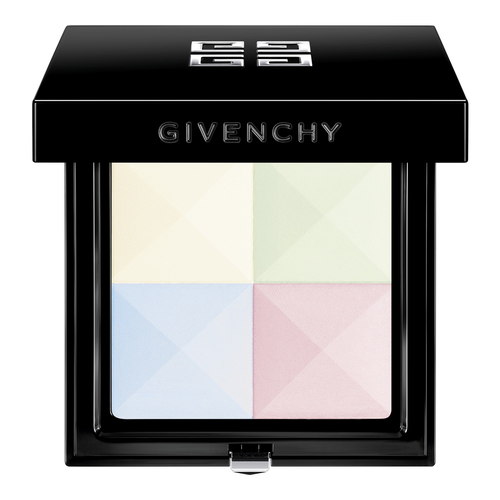 An illuminating powder made up of light-diffusing pearls that minimize flaws and add brightness to the skin. Guerlain’s iconic handcrafted pearls have been reinvented with a boosted illuminating power. 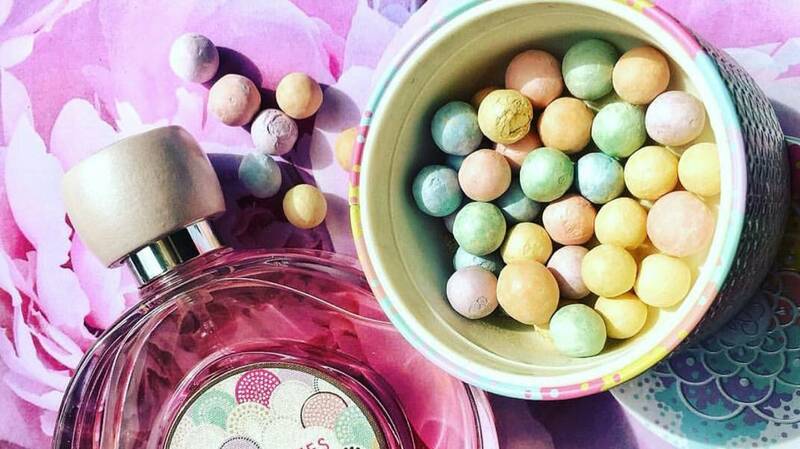 For the first time ever, Météorites’ Pearls incorporate Guerlain’s exclusive Stardust Technology, a spherical pigment contained within each pearl. This formulation diffracts light upon contact to envelop the skin in a halo of light. Each lightweight shade has a specific correcting action to offer women the ultimate in luminous skin. This is the worst highlighter that ever existed. It didn’t do anything. It was like paying $63 to see Casper. A palette with 10 larger-than-life pans for the perfect pops of color. The shades in this palette are super pigmented, infused with jojoba oil, and easy to use. 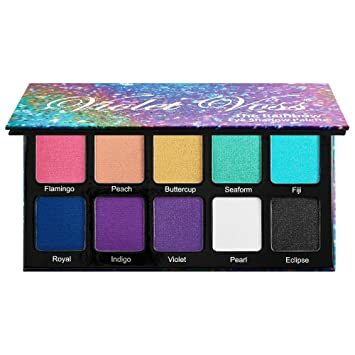 With all the colors of the rainbow, plus an iridescent white and a glittery black, you’ll have the flexibility to create all the bold eye looks you can dream up. A mattifying, ultra-fine, and smooth pressed powder that’s formulated with silk proteins in a harmony of four complimentary shades to perfect the complexion. Perfect the complexion: illuminate, structure, unify, and mattify with Le Prisme Visage Silky Face Powder Quartet. They’ve been reformulated and redesigned for pure luxury and flawless-looking beauty. Each shade is infused with a silk protein that immediately and naturally makes the complexion appear smooth and pleasant to the touch—like a second skin. Its pigments are blended with mica powder for added luminosity, and a blurring ingredient smooths the skin and reduces the look of blemishes. It also includes a beveled brush for a flawless application. The Shade No.1 Mousseline Pastel is a universal color correcting powder that contains a pearlescent white hue that captures light, a green that corrects redness, a blue to balance dullness, and a pink for freshness. Just use them separately or together. This is the worst color correcting product that I have tried. It’s like paying $49 to see no improvement / change.